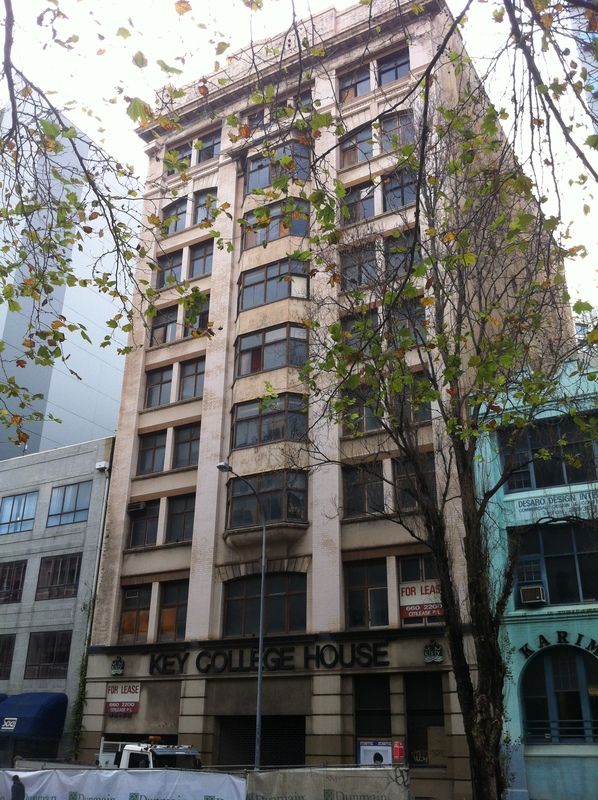 As the “Tyne Building”, it was built in 1916. 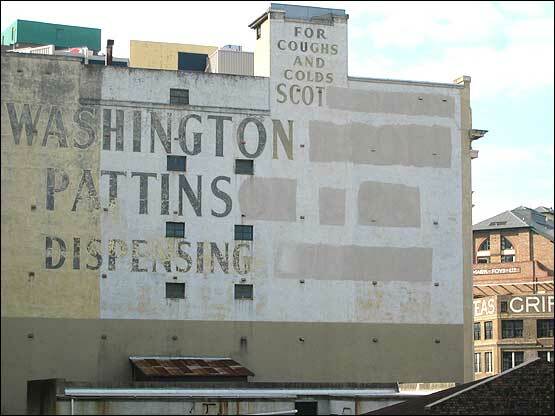 The earliest reference to Soul Pattinson being at this address in the SMH is in 1946 – before that it seems to be 158 Pitt Street. I wonder where these people got their money from.